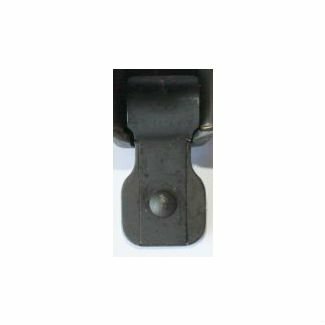 German HK production HK91, HKG3, HK93, HK33, HK53 anti-rattle paddle magazine release with semi-auto bushing and pin. 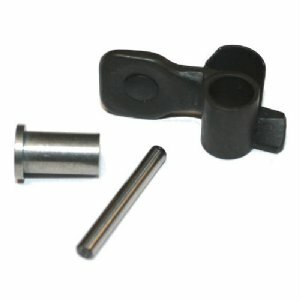 This kit now includes a new condition paddle, HK part number 205570. 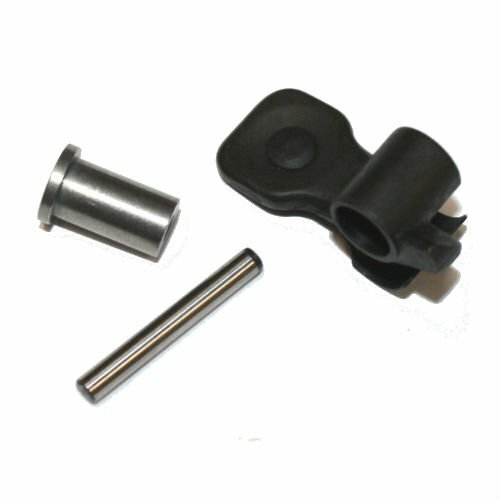 Combined with our top of the line semi-auto bushing and pin; this is the finest way to install a paddle onto your G3, HK33 or similar clone. Just what you need to make your HK91-93 function the way it was designed to. Originally all HK G3 and HK33 style weapons had paddle mag releases. When converting HK receivers to semi auto status, HK left the paddle off your rifle. You can legally have the a paddle installed as per ATF instructions. Product Review: paddle appears new. busing is smooth and well finished. rtg delivers again.